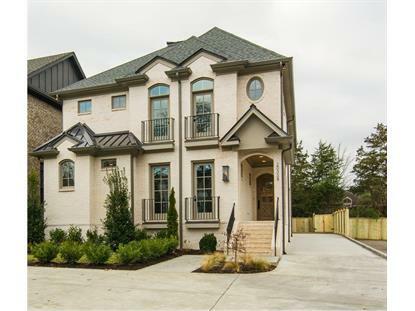 for $1,239,900 with 5 bedrooms and 5 full baths, 1 half bath. This 4,281 square foot home was built in 2019 on a lot size of 1.000 Acre(s). Luxury new custom construction by Pantheon Development. 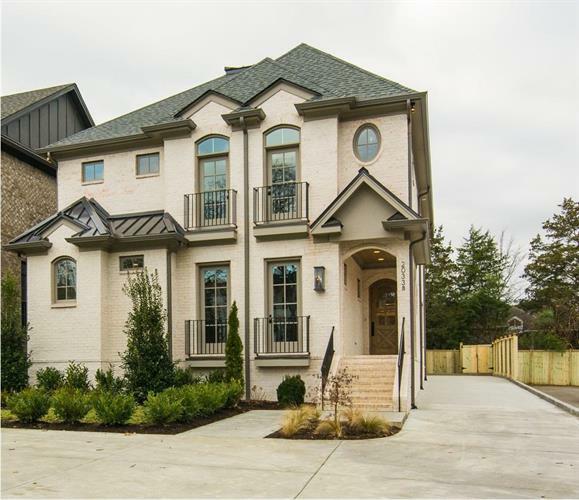 5 BR/5.5 BA home, Green Hills. Rare rear garage. All brick! 11' ceilings, 2 separate bonus rooms, office, beverage center, 2 screened porches, master down! Amazing kitchen, luxury appliances, breakfast room, formal dining room, fenced yard.